The name Eugene Carchesio may not be an instantly familiar one - but ask anyone interested in underground music from Australia and his name instantly gets a response. For some two and a half decades, Carchesio has been a permanent fixture on the Australian music scene. In many ways a ghost, his presence is often sensed more than seen. Active in groups such as The Deadnotes, The Lost Domain and working extensively under pseudo-names such as DNE, his work is as diverse as it is profound. 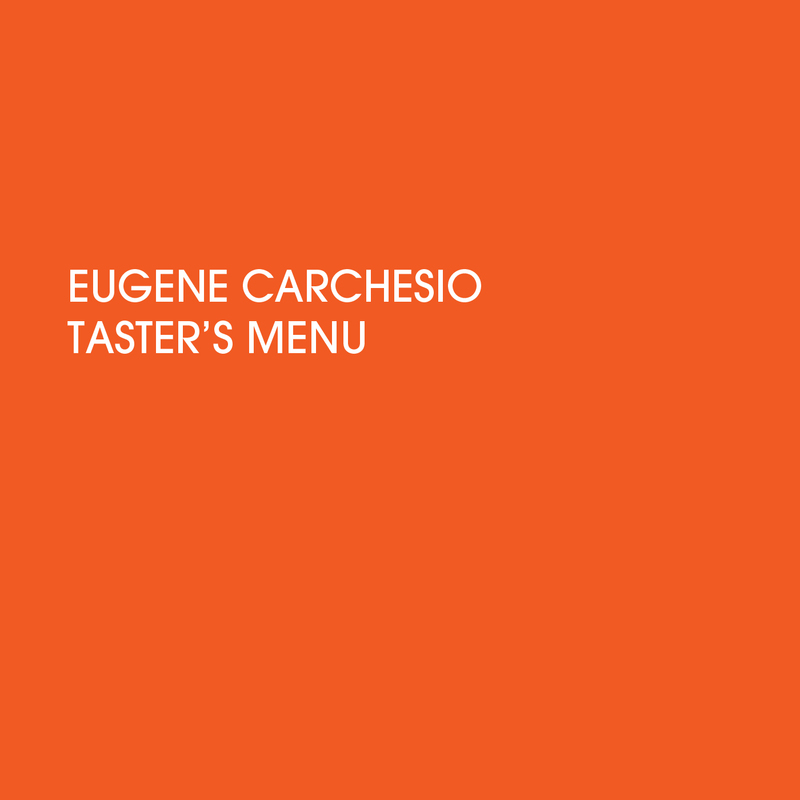 Taster's menu is just that, a taster for Carchesio's outstanding output of the past couple of decades. His archive of electronic records will be made available through room40 over the next 12 months.